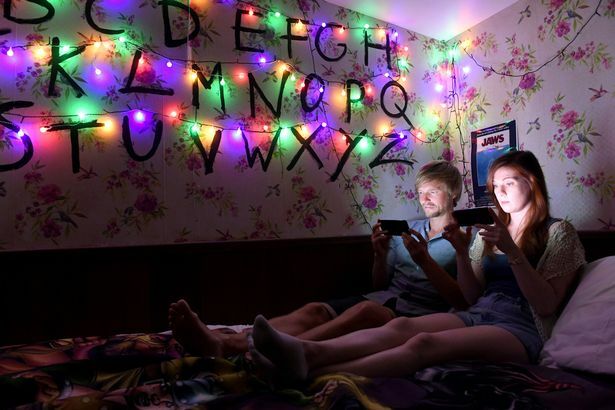 Who can resist spending the weekend binge-watching your favorite Netflix shows? Now you can do it (for free if you can snag a ticket!) at the first-ever luxury pop-up hotel dubbed “Bed ‘N’ Binge Retreat” in the UK. 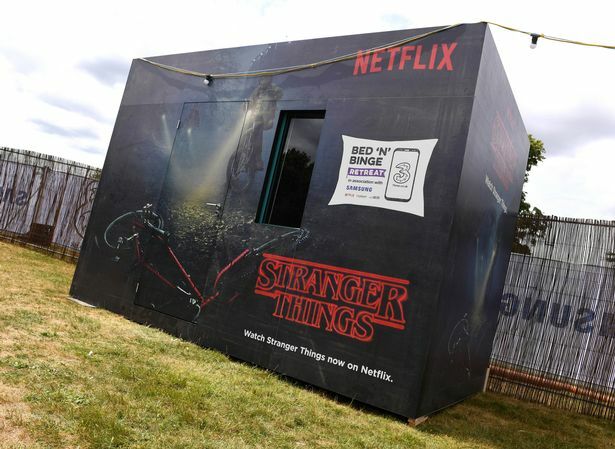 Guests are all given a Samsung Galaxy S8 and can stay the night or the day to binge watch shows from one of the 15 themed suites named after Netflix shows like Stranger Things, Orange Is the New Black, Gilmore Girls and House of Cards. 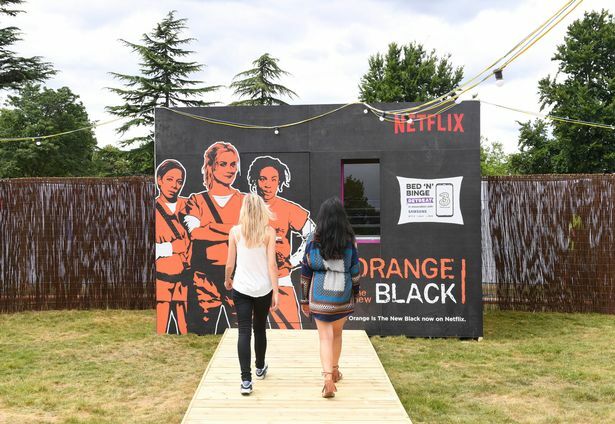 The pop-up hotel is located at Osterley Park and House, a National Trust property and we have heard that each suite is decorated to fit a show’s theme. 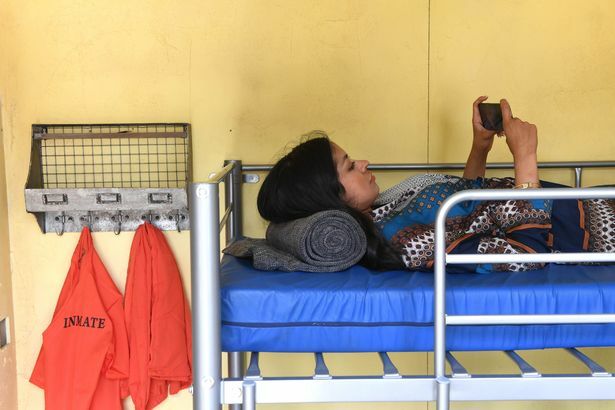 The Orange Is the New Black suite even has bunk beds and handcuffs if you’re serious about taking your Netflix and Chill to the next level. Guests can also order up room service. If you want tickets, you better hurry as they are given on a first come, first-serve basis and the last day for guests to check out is July 10th. There are no plans to take this on a tour, but our only question remains, can this please happen stateside? Previous articleThe Most Visited Attractions in Louisville Are Stress-Free and Engaging. Let’s Go!